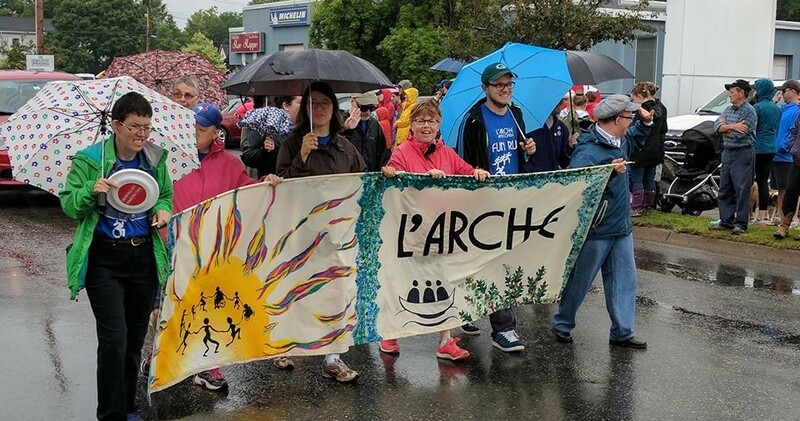 Information L'Arche is an international federation of communities founded by Jean Vanier where men and women with developmental disabilities, and those who choose to share life with them, live and work together. Today, the community is home to 22 people with developmental disabilities. The homes and day programs are integrated into local community and their thirty-year history has cultivated a welcoming presence and support in Antigonish and surrounding area. 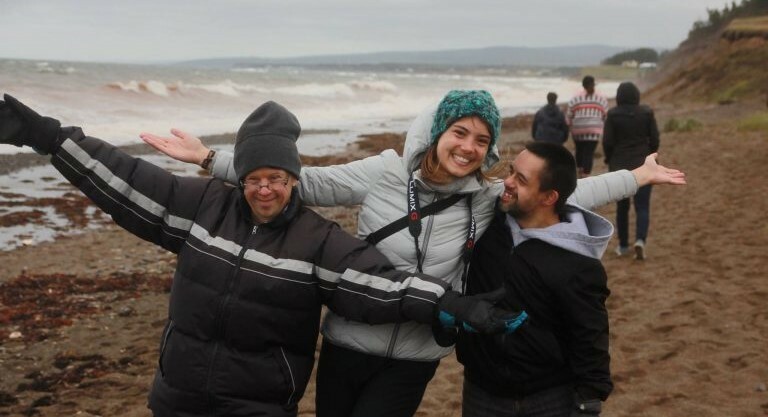 L’Arche Antigonish also provides a summer camp experience during the months of July and August. This day camp welcomes students with learning challenges and furthers their outreach to families. The camp activities include outings to local beaches, public summer events, shopping excursions, baking, craft and social games. Picnics and a sleepover in one of our L'Arche homes complete the summer experience. 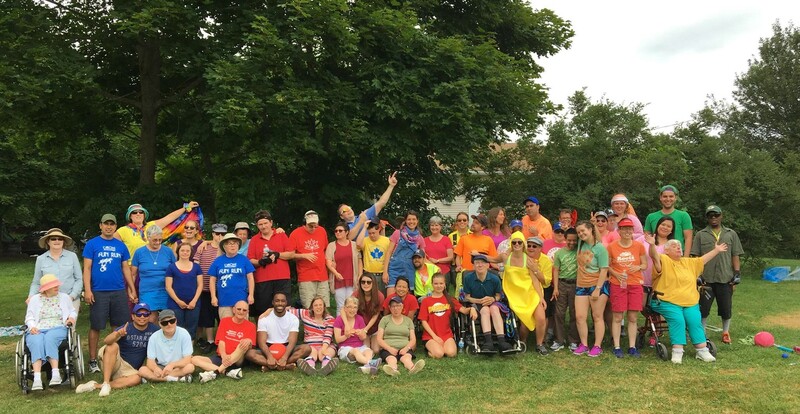 Since the beginning, L'arche has benefited from a partnership with St. Francis Xavier University that has enriched the programs through friendship and new learning experiences.